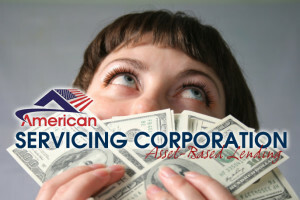 American Servicing Corporation is a lending company offering a specialized type of collateral backed loan. We tend to lend short-term capital (also called bridge loans) that provide funding and or cash, based on the value of the collateral. Sometimes referred to as “hard money lending” cAmerican Servicing Corporation can and will utilize all types of collateral- cars, boats, land, airplanes, hard assets, appraised art, anything of value to complete the loan. American Servicing Corporation will focus on the value of the collateral rather than the borrower’s ability to repay, FICA score, debt to income balance, which is the method of traditional banks. There are times that American Servicing Corporation must charge higher interest rates than banks because we fund deals that do not conform to bank standards such as verification of borrower’s income, assets, or credit score and our risk is so much higher. American Servicing Corporation considers a wide range of requirements on how much we will lend (loan to value), what types of real estate we will lend on (commercial, residential, multi-family, land) and minimum and maximum loan sizes. 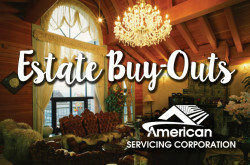 American Servicing Corporation does lend on residential property and we are licensed through our state regulatory agency and through the National Mortgage Licensing System (NMLS). You can verify our lenders license through the NMLS in order to prevent problems at closing, as many states require the lender’s license number to be listed on the loan documents. Not having American Servicing Corporation’s license number, XXXXXXX, on the loan documents could prevent the loan from closing. 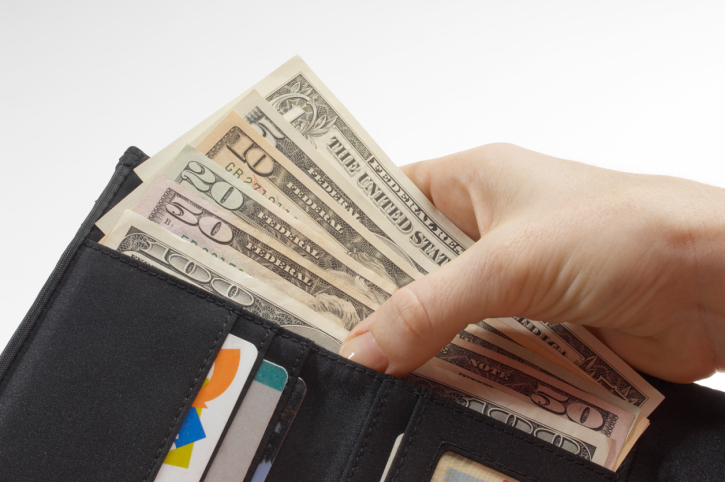 What American Servicing Corporation does can also be called asset-based lending – lending secured by an asset. This does mean, if the loan is not repaid, the asset can be taken. In this sense, a mortgage is an example of an asset-based loan. The phrase is more commonly used to describe lending based on inventory, possessions, accounts receivable, machinery and equipment. Again, asset-based or hard money lending is usually done when the normal routes of raising funds is not possible. Many major financial services companies now use asset-based lending package of structured and leveraged financial services (e.g. J.P. Morgan, Wells Fargo, Goldman Sachs, Morgan Stanley, et al.). By choosing American Servicing Corporation you get to work with a local establishment in Findlay, Ohio – servicing all of Hancock County and Northwest Ohio. That local connection can make all the difference when you close the deal with a handshake instead of a login in and password. 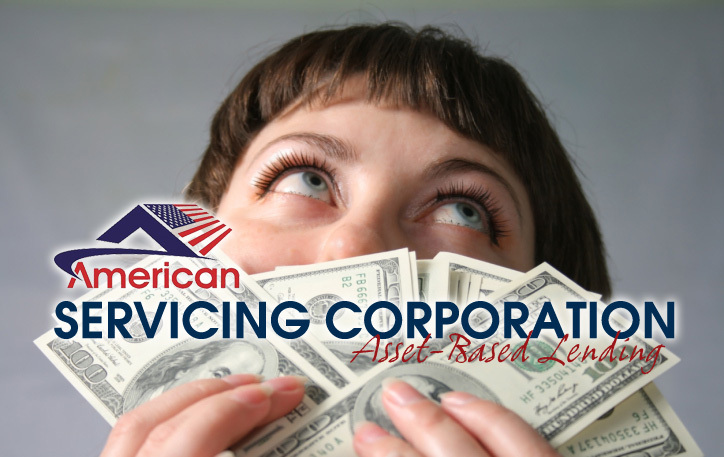 Many individuals and small business owners have taken advantage of American Servicing Corporation’s asset-based lending services for raising short term finances. 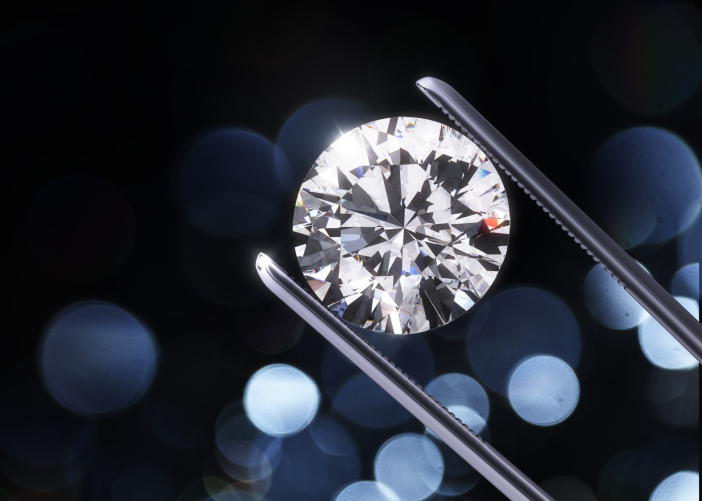 We provide short term loans against a wide range of items like vintage cars, luxury watches, wine collections and other assets of value. 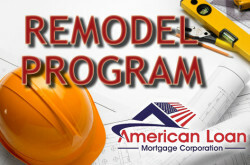 American Servicing Corporation does not conduct credit checks and we disburse the loan amount quickly and efficiently. 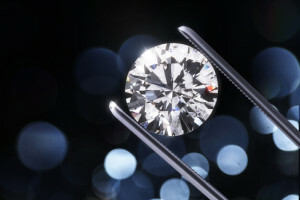 Asset-based lending, was once considered a last-resort finance option. But, American Servicing Corporation has become a popular choice for companies and individuals that don’t have the credit ratings, track record or patience to pursue more traditional capital sources. American Servicing Corporation is here to help you realize your financial goals and dreams from our office in Downtown Findlay, servicing all of Hancock County and Northwest Ohio.